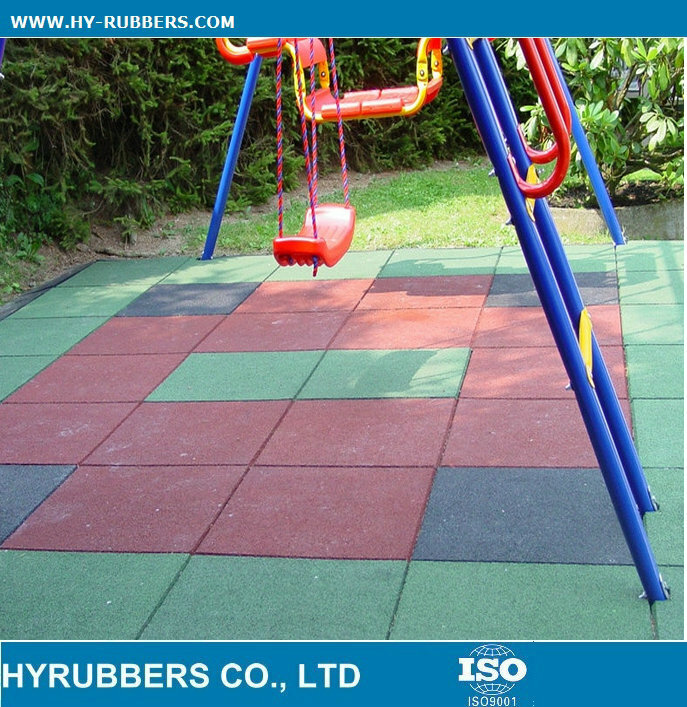 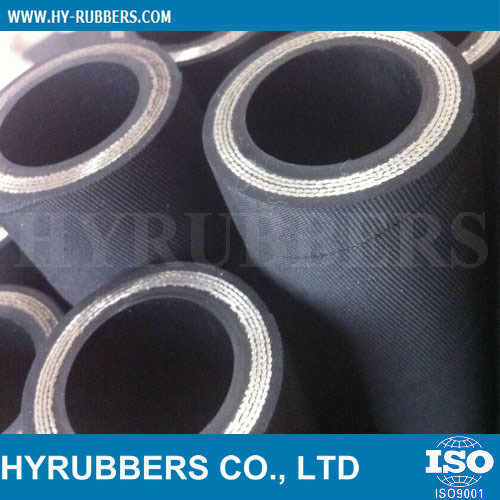 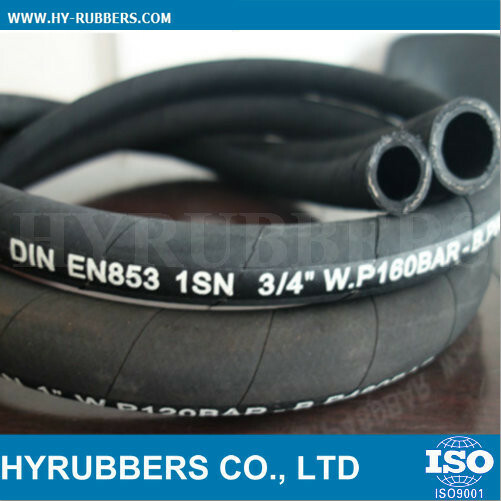 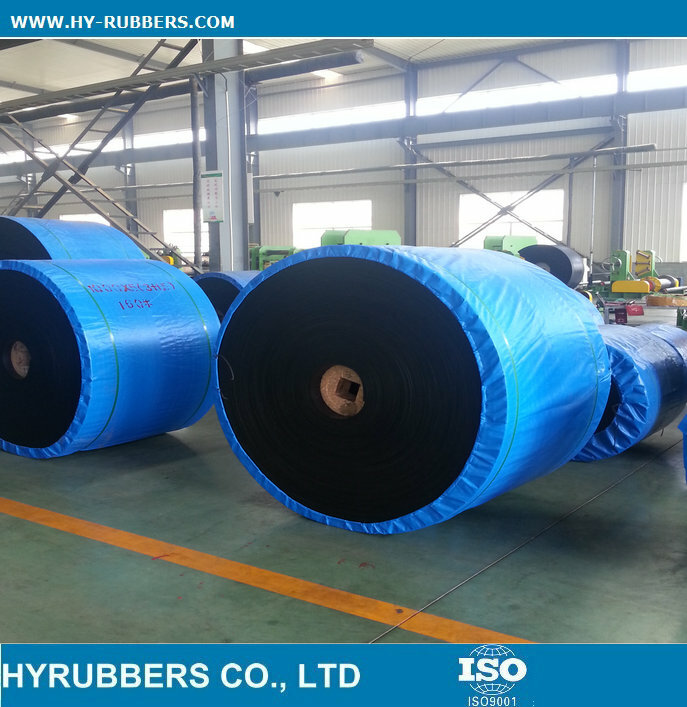 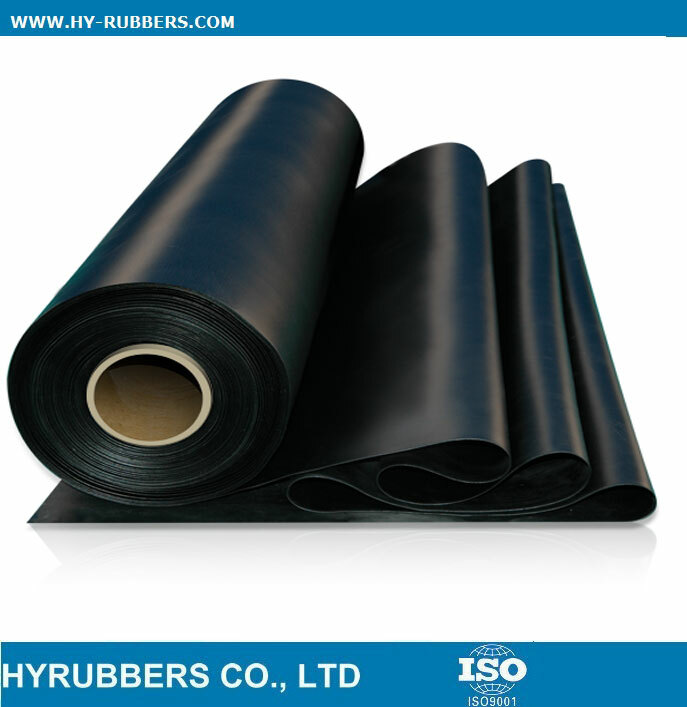 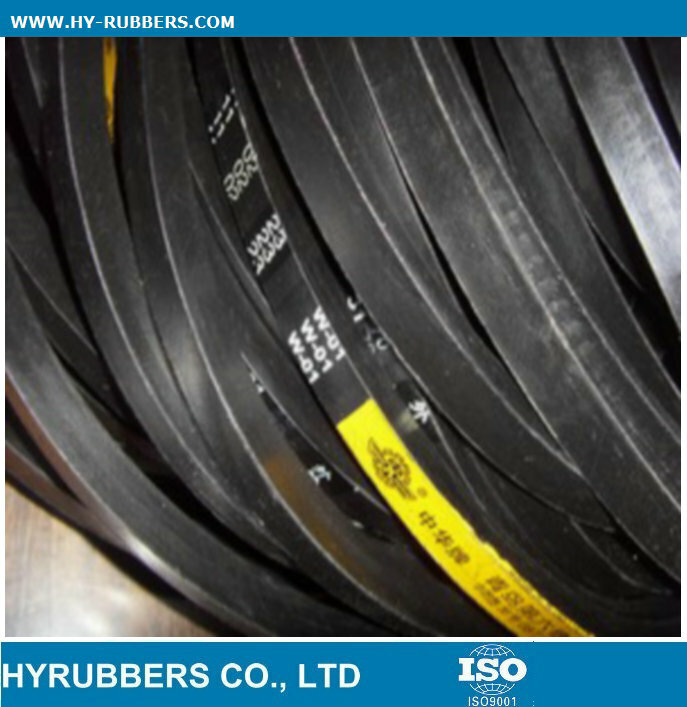 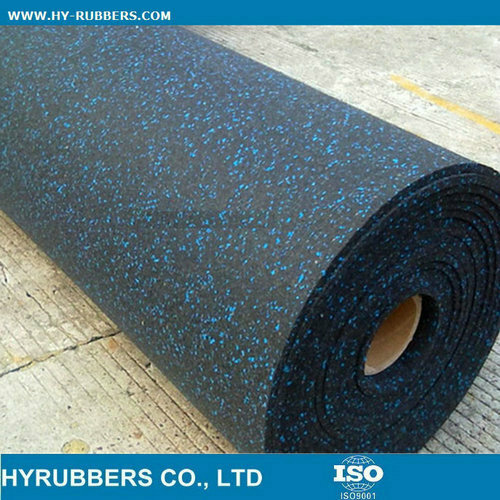 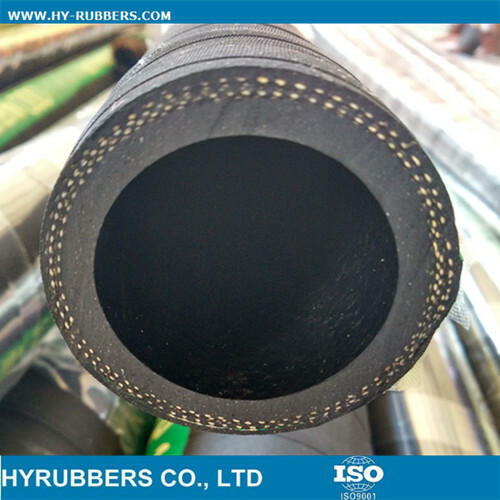 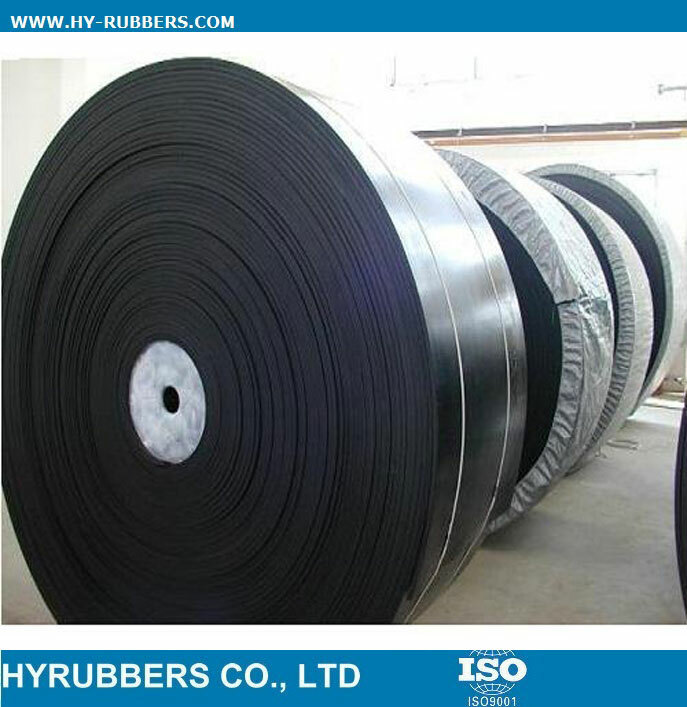 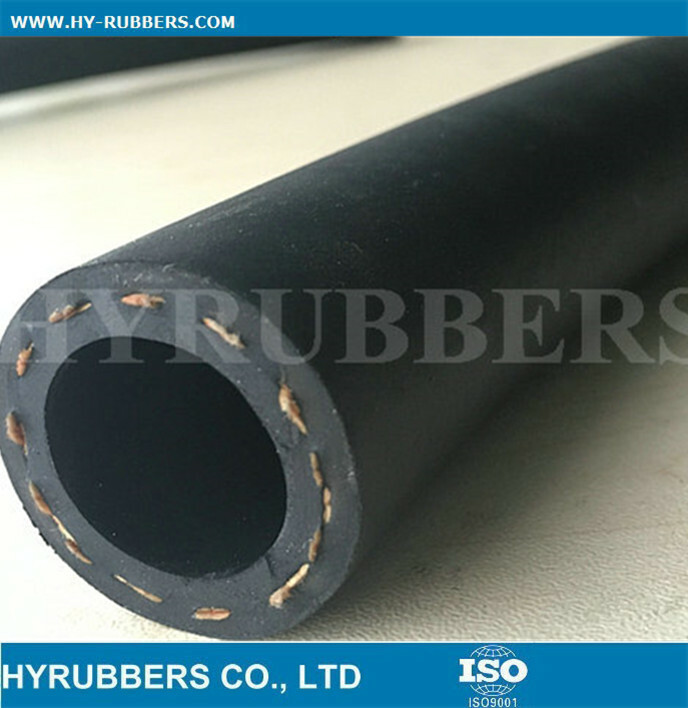 Hyrubbers Co., Ltd is the professional manufacture of conveyor belt, rubber sheet, rubber mat, rubber tile, rubber floor.The factory is covering the area of 50000㎡and consisted of 260 employees and 15 engineers. 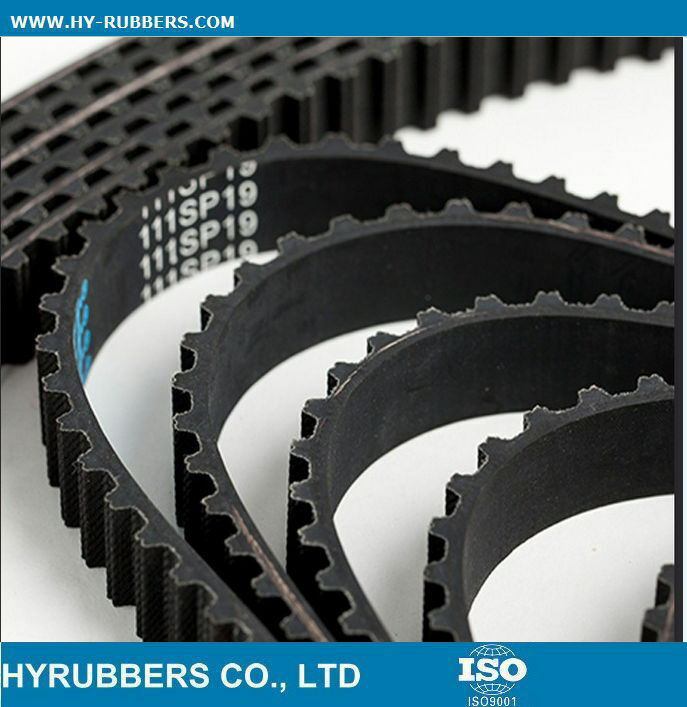 We got ISO: 9001 certificate and follow the advanced management system.We also adhere to the principle of high quality and service,and become the largest manufacturer in North of China. 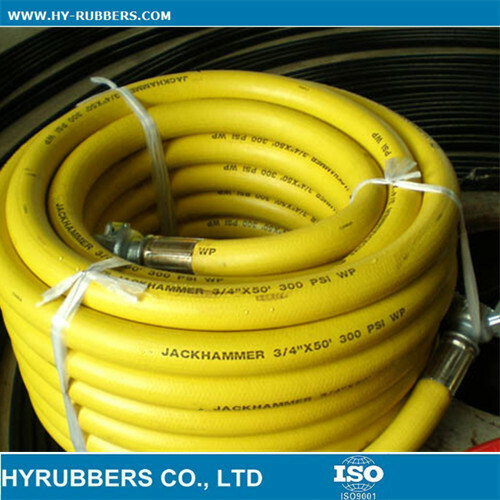 Welcome to your visit. 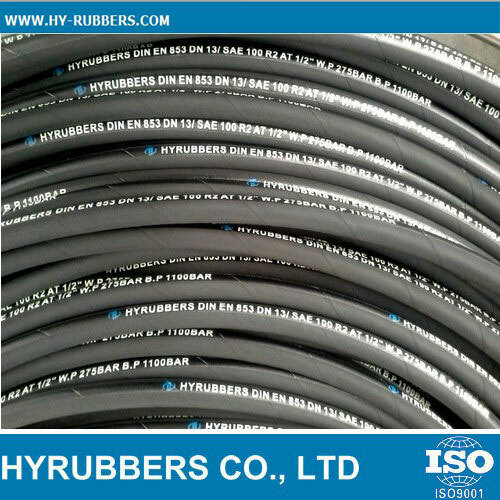 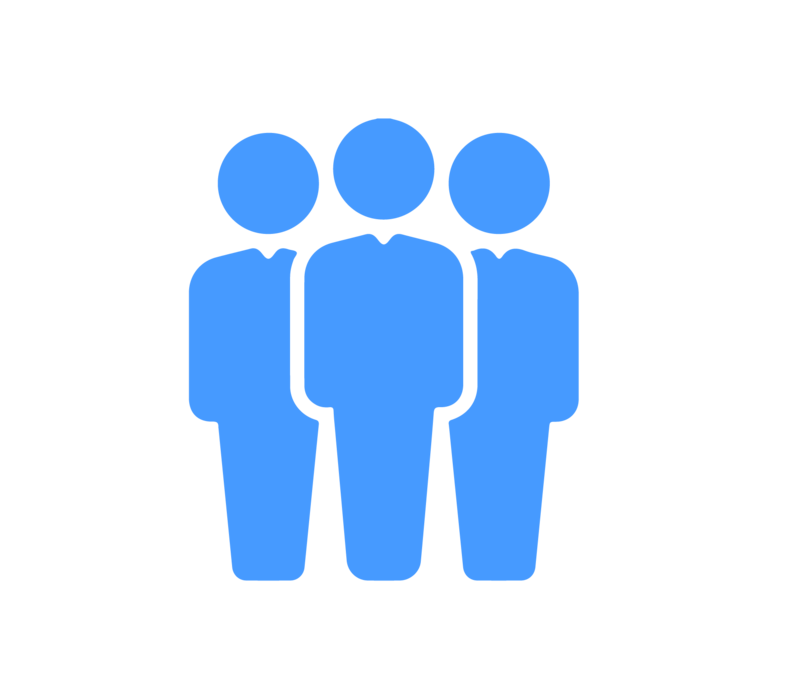 Hyrubbers will be your best partner.